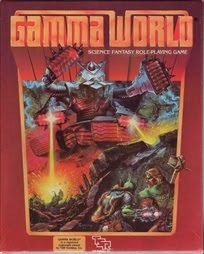 GammaWorld of Eroc: GRAMMA WORLD: Night of Terror OR Raccoon Rampage! GRAMMA WORLD: Night of Terror OR Raccoon Rampage! Here is the GRAMMA WORLD adventure write-up.